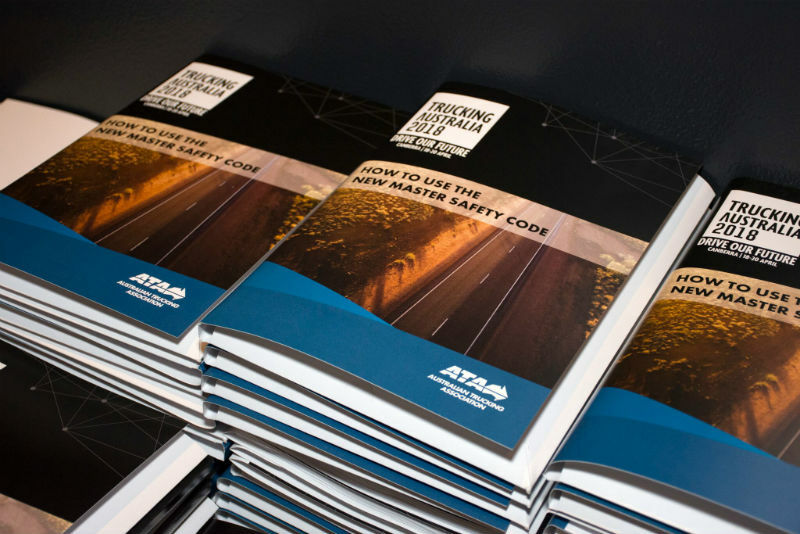 Towards the end of last year, The Australian Trucking Association (ATA) and the Australian Logistics Council joined forces to develop a new master code of practice. The code (known as the master safety code) will help all businesses in the chain of responsibility – including trucking operators – to manage their common risks and improve safety. The Master Code of Practice to be registered under the Heavy Vehicle National Law (HVNL), is being written on behalf of the industry by Safe Trucking and Supply Chains Limited, a jointly owned company of the Australian Trucking Association and Australian Logistics Council. The Master Code is a practical guide to achieving the standards of heavy vehicle safety and compliance required under the HVNL and the various Heavy Vehicle National Regulations. I recently presented at the Trucking Australia 2018 conference in my capacity as Technical Writer of the Master Code. Together with Peter Elliot, Project Manager, Safe Trucking and Supply Chains Limited, we presented a workshop session on ‘How to Use the New Master Safety Code’. Participants learned how to use the master code to make their businesses safer, and comply with the new chain of responsibility provisions in the law. 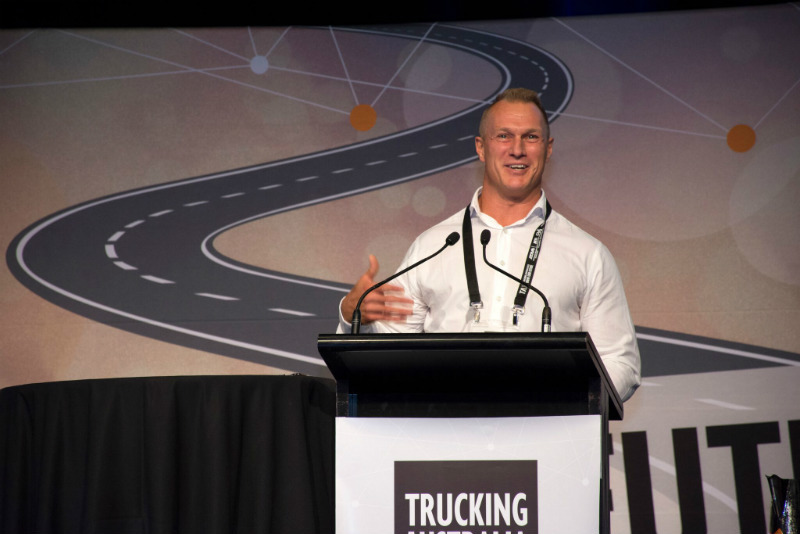 Trucking Australia is an annual event organised by the ATA trucking operators, major logistics companies, transport industry associations and businesses with leading expertise in truck technology. It is the premier event of the trucking and associated industries, helping to drive the future of the trucking industry. Insights from each session are used to help build action plans for the industry. Keep your eye on Trucking Australia’s website for information on next year’s event when it is released later in the year. Supply Chain Safety Excellence continues to lead the way in WHS and CoR Consulting based in Sydney. Contact Sean today if you need assistance with any aspect of workplace safety and CoR compliance.